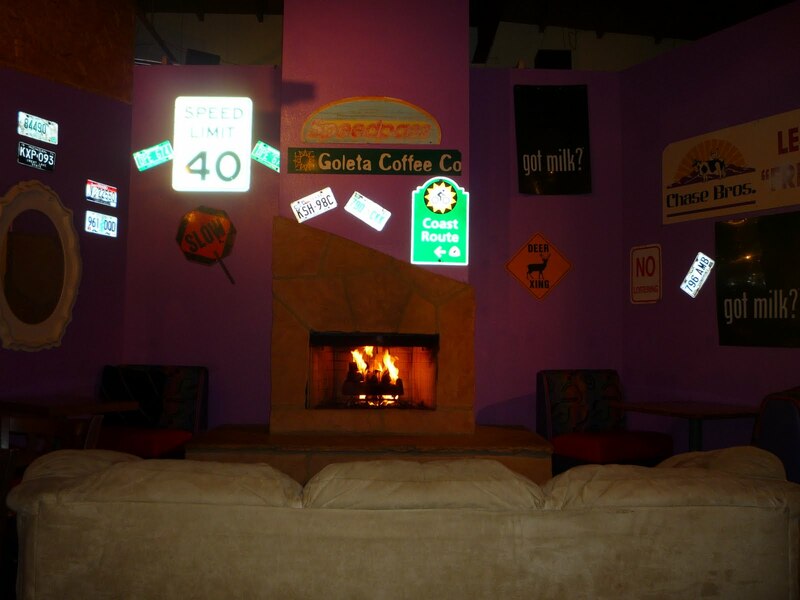 Summer found this great coffe house off of Turnpike, called Goleta Coffee Company. I wish we had discovered it sooner, because we love it so much and want to be there all of the time.I went there to study the other day and it was very nice, although these two girls came in and decided to sit RIGHT behind me when every single table was empty, besides the one I was using. So I decided to write a poem about them to let out my frustrations. Why choose the table closest to me? I’m trying to do work–can’t you see?! Your voices consume the entire store. You could talk an ear off–quite the bore. the rest of my day.